Over 40 covers. Dozens of innovations pioneered. One industry burgeoning from one magazine: WE. 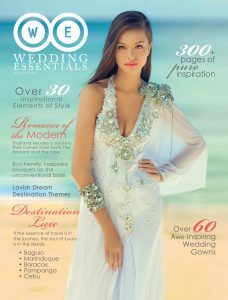 WEDDING ESSENTIALS is the only high-end wedding magazine in the market today that is published consistently every quarter. 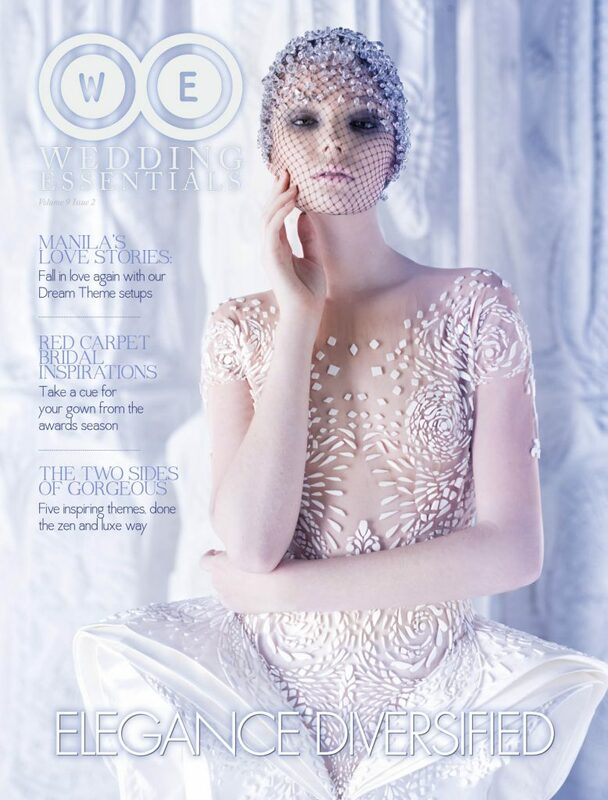 We are printed as a stand-alone magazine and not as an insert or section within a fashion or lifestyle magazine. 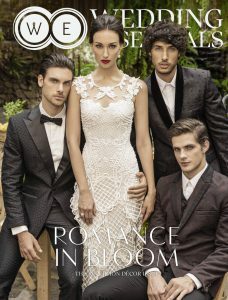 This ensures our advertisers that the person who purchases our magazine is a bride who is planning her most special day. Our lavishly designed pages also provide brands with the perfect environment to be in. 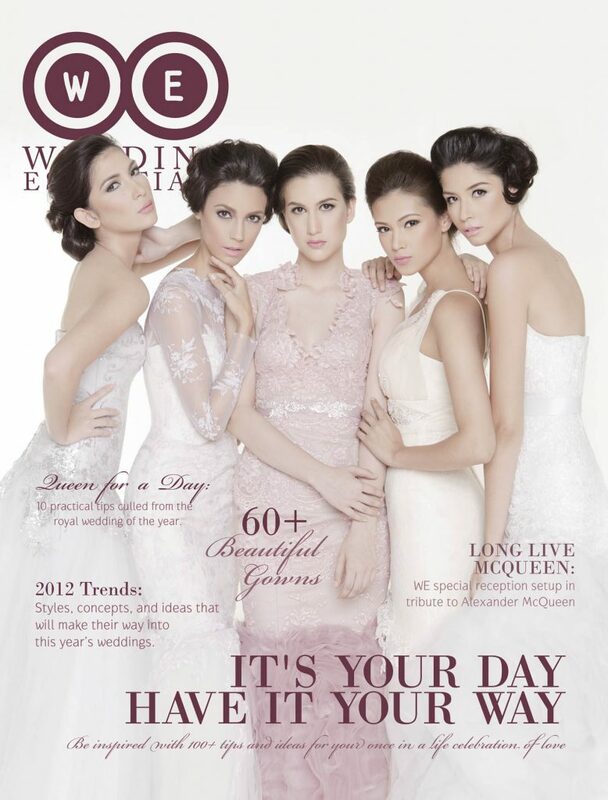 That’s why for twelve years now, WEDDING ESSENTIALS proves to our advertisers that we are the most reliable, comprehensive, and experienced source for a woman planning her dream wedding. Other wedding magazines have come and gone over the years but Wedding Essentials still remain as the leading wedding magazine in the country.